Finally, my very own dream fulfilled! This is Bituin. Oh!! She is very, very pretty!! I love it!! 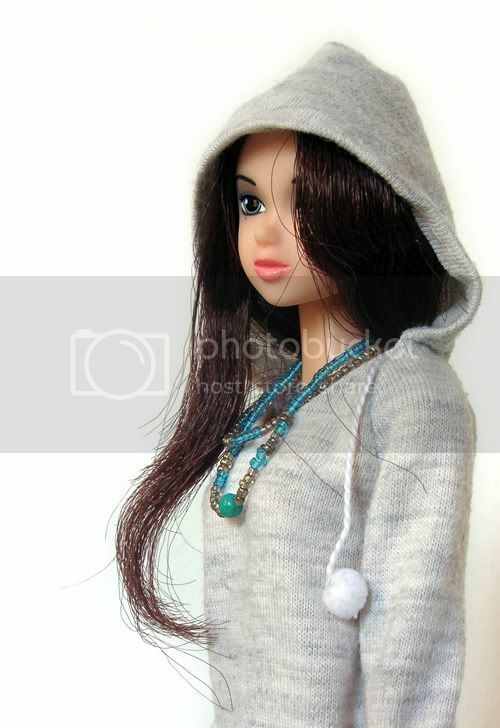 Can please someone who own this doll put a pic of her back? 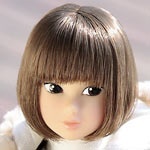 i am going to reroot a doll with this hairdo and i don't know who it is at the back!!! She is very cute, and where did you find that chair? well, it is hand made by my friend:) She is doing such staff for dolls. I can't belive: after seeing your pictures I like her much more! I didn't care about her before!